Taipei World Trade Center (TWTC), a non-profit Taiwanese government co-sponsored trade promotion organization, today announced the First Edition of ‘Smart Asia 2017—Expo & Summit’, which will be held November 23-25 at the White Orchid Convention Center in Bangalore. The event will connect Taiwan's expertise in building efficient smart cities with India’s burgeoning Smart Cities Mission. 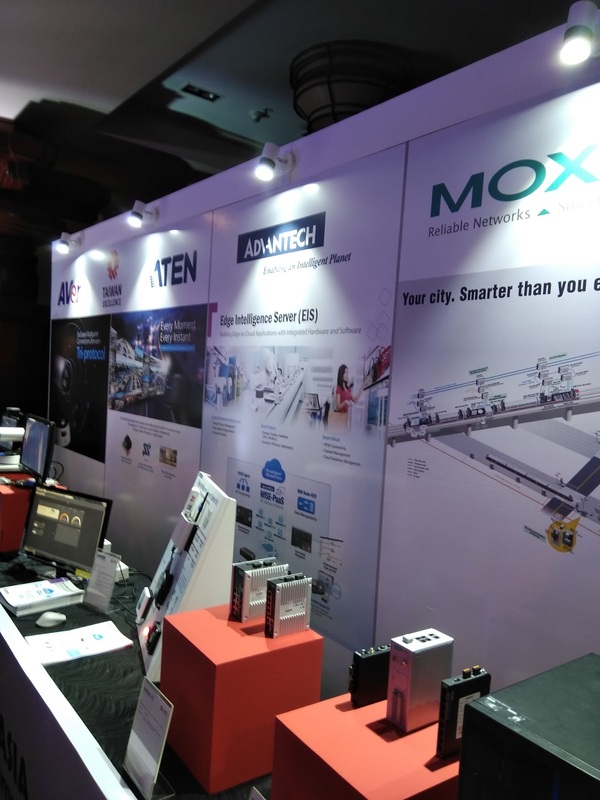 The first edition of the trade show focuses on three main themes: Smart City Solutions, Smart Technology Applications, and City Development Products and Services. The ‘India-Taiwan Smart City Summit’ will be held in parallel to the three-day show from November 23 to 24. Co-organized by TWTC, Advanced Public Transportation Research Center (APTRC), and Intelligent Transportation Society of Taiwan, the Summit will comprise a series of keynote speeches and panel discussions by industry stalwarts across verticals who will deliberate Smart City Cooperation between India and Taiwan. These experts will also address Smart Transportation solutions on the second day of the Summit. The discussions will delve into crucial elements such as challenges and opportunities of ‘Smart Cities Mission’ in India, IoT solutions for smart cities, and city sustainability implementation. We will also explore the ways in which smart transportation will reshape the future of urban living, via the joint efforts of technologically advanced Taiwan companies. Important speakers for the Summit include Vice President R.T. Tsai of Delta Electronics, Chairperson Chun-Ming Kuo of Taiwan Water Corporation, CEO Raj Cherubal of Chennai Smart City Limited, and Director SK Jason Chang of Advanced Public Transportation Research Center, Taiwan. Promoting the initiative at the Press Conference of SMART ASIA, Thomas Huang, Executive Director of Exhibition Department of TWTC, expressed his expectations of the event. He also stressed that at a time when India is undergoing large-scale urban development, the show and the India-Taiwan Smart City Summit serve as a platform for government representatives and industry professionals from both India and Taiwanto exchange insights and collaborate toward new partnerships. Fifty world-class Taiwan companies will be showcasing products and services at SMART ASIA 2017 which will help India accelerate the government’s Smart CitiesMission. Key exhibitors include Advantech, ATEN International, Aver Information, MOXA, and QNAP Systems, who also appeared at the press conference to introduce their products. Other renowned exhibitors joining the trade show are CHEM, CTCI, Delta Electronics, FETC International, and YouBike. SMART ASIA 2017 Expo & Summit is being organized by the Taipei World Trade Center, a sister organization to the Taiwan External Trade Development Council (TAITRA), and will be held at the White Orchid Convention Center, Bangalore from November 23-25, 2017. The event serves as a catalyst to foster a collaborative relationship between Taiwan and India and to leverage business synergies between the two countries for mutual growth and development.